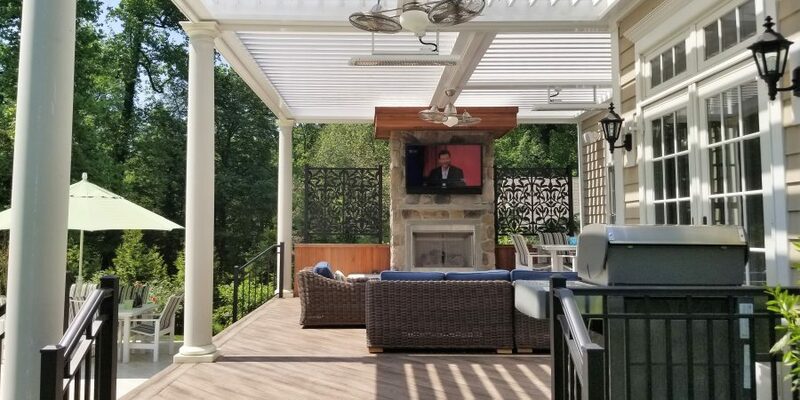 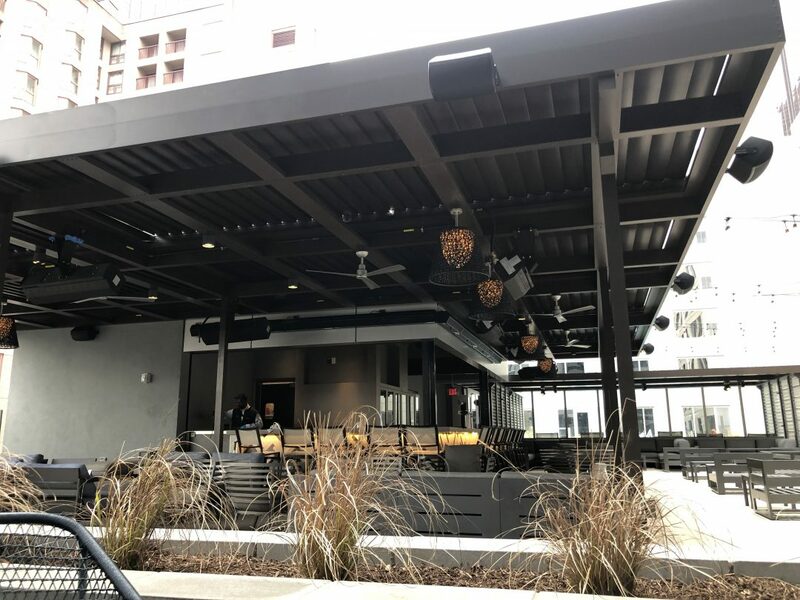 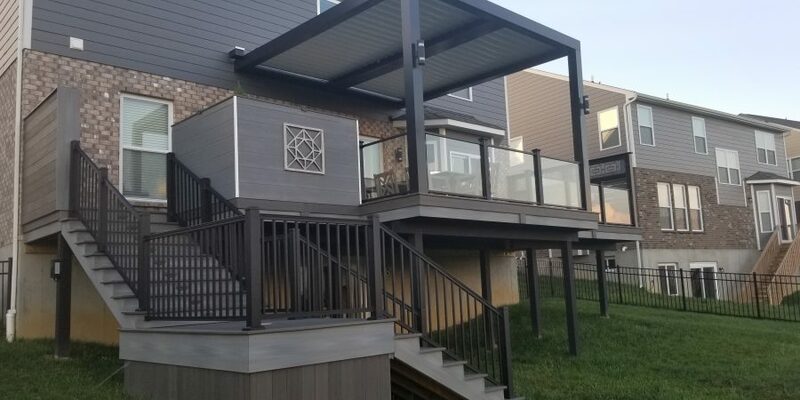 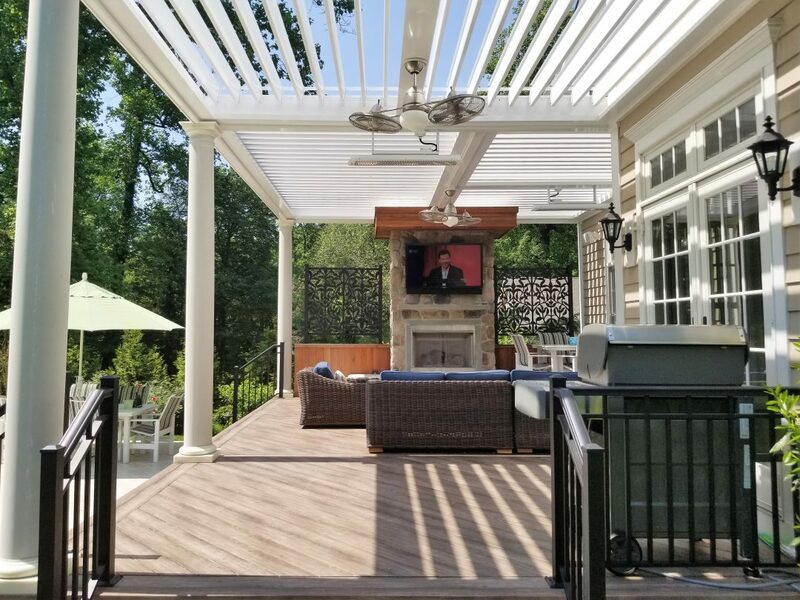 Whether entertaining friends or just relaxing by yourself, an Equinox® Louvered Roof completes your outdoor living area. 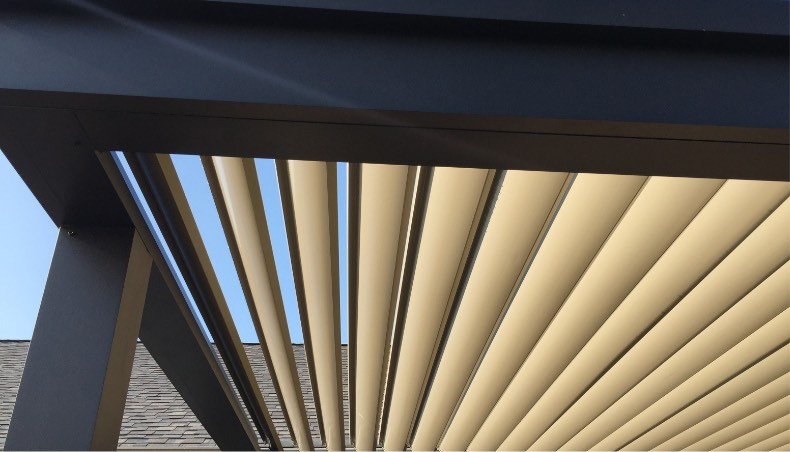 With the touch of a button, louvers rotate to provide full sunshine, filtered shade or rain protection. 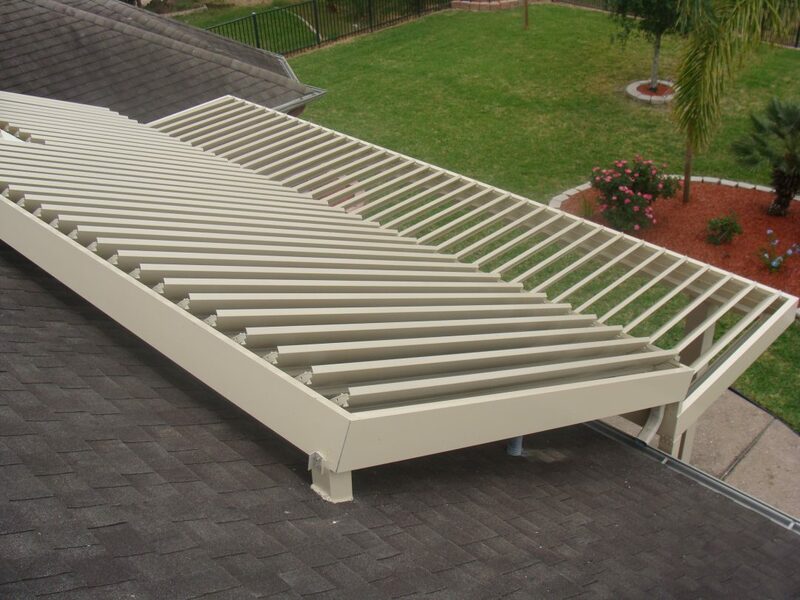 It’s the ideal enhancement to any home and is built to last for years to come. 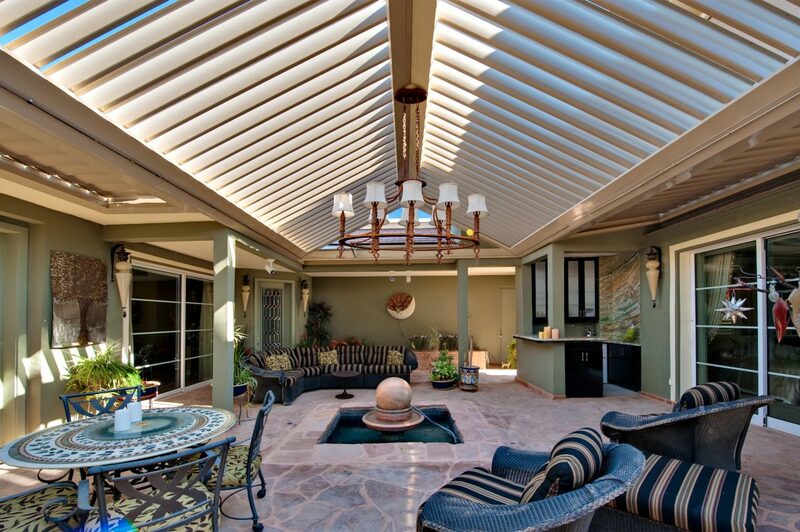 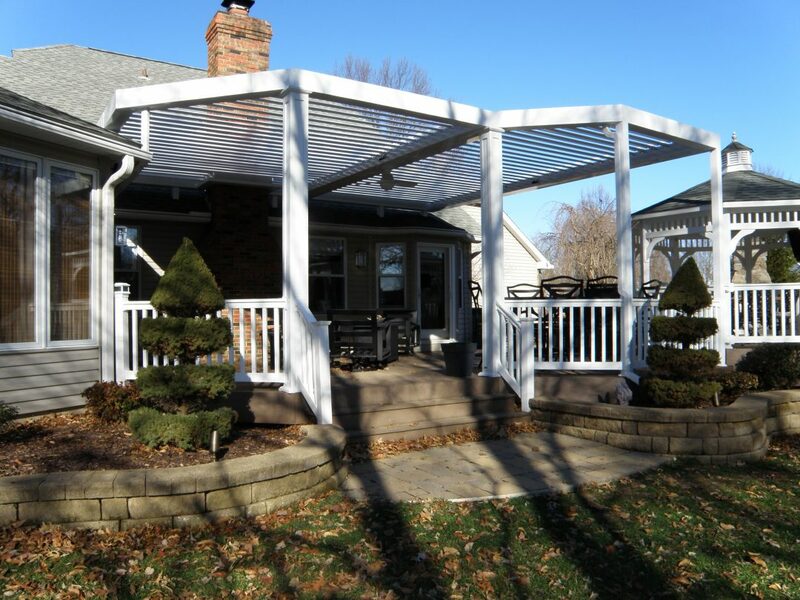 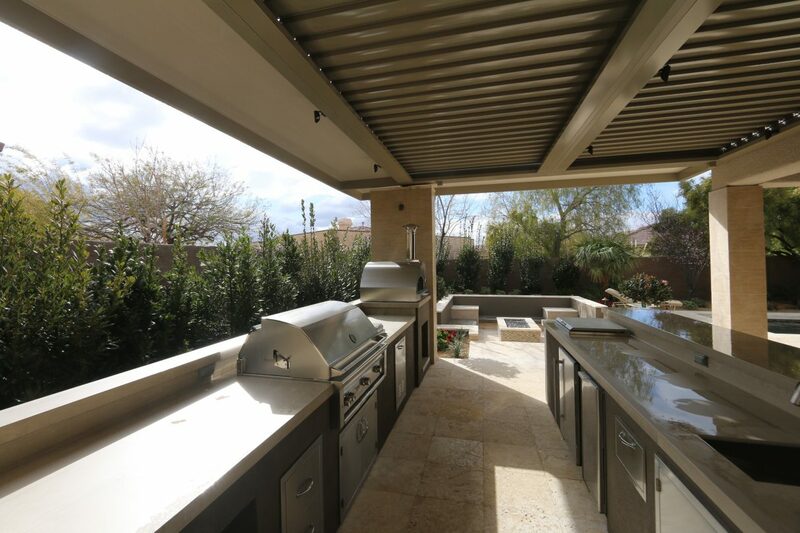 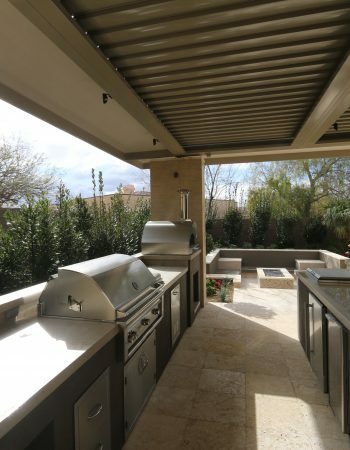 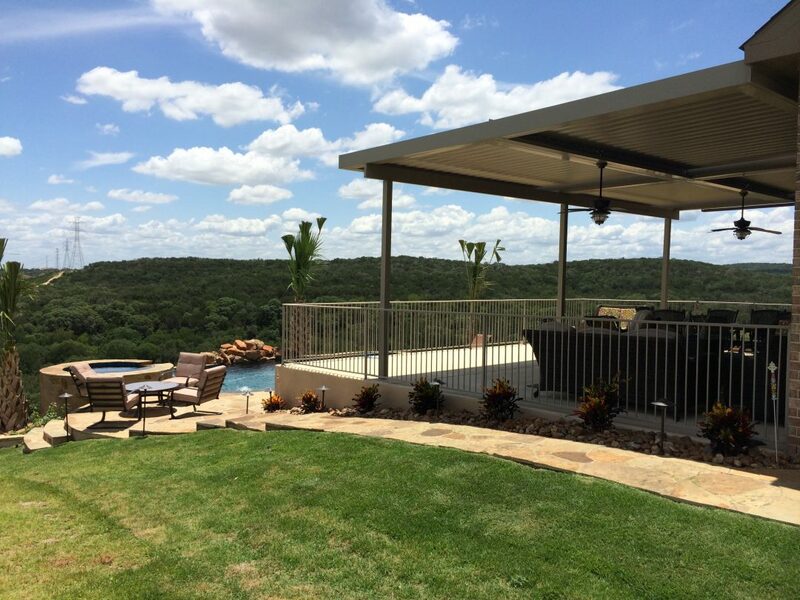 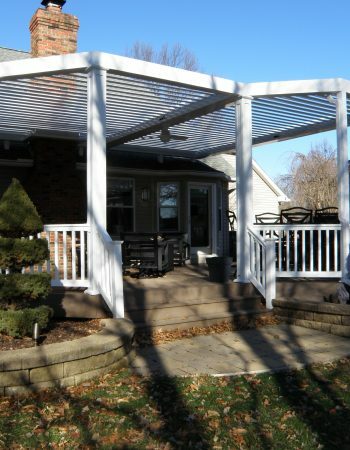 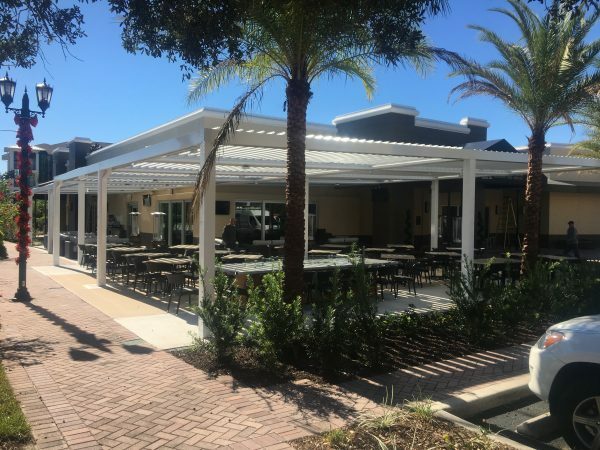 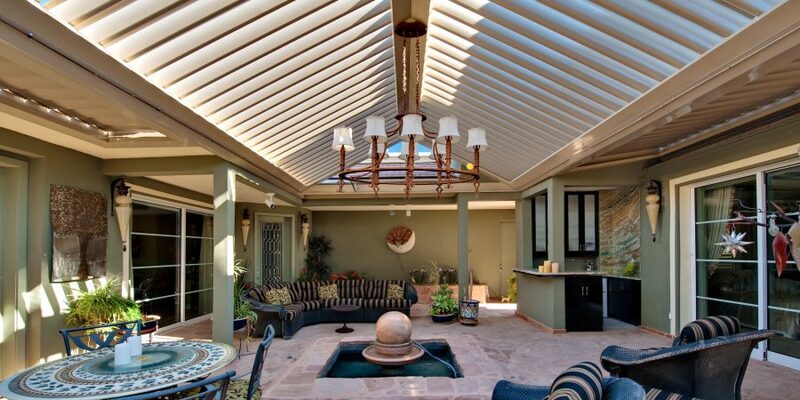 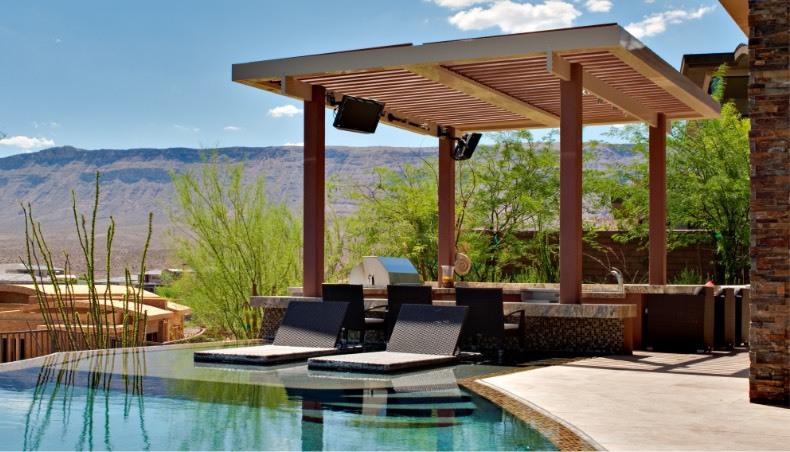 Want to learn more about our Louvered Roof system and its full range of customizable upgrades? 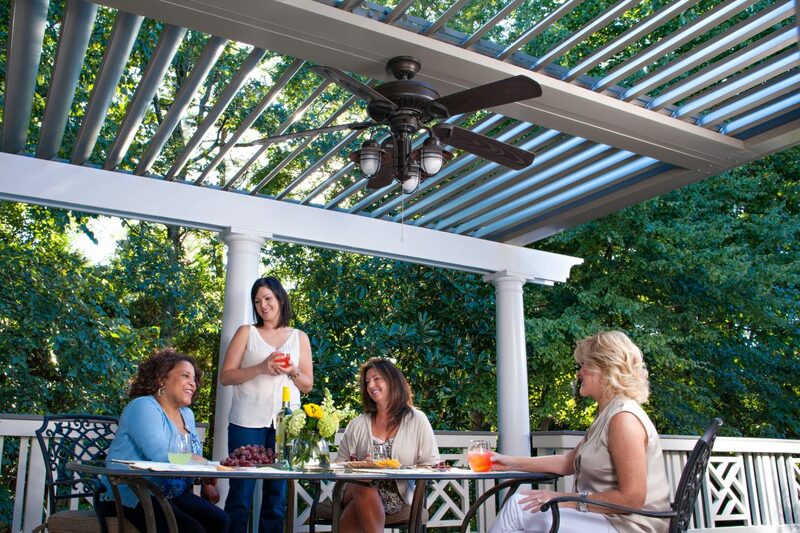 Fill out the short form, and a local expert will get back with you shortly.